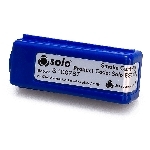 Detector friendly smoke, generated on-demand, eliminates the risk of detector contamination. 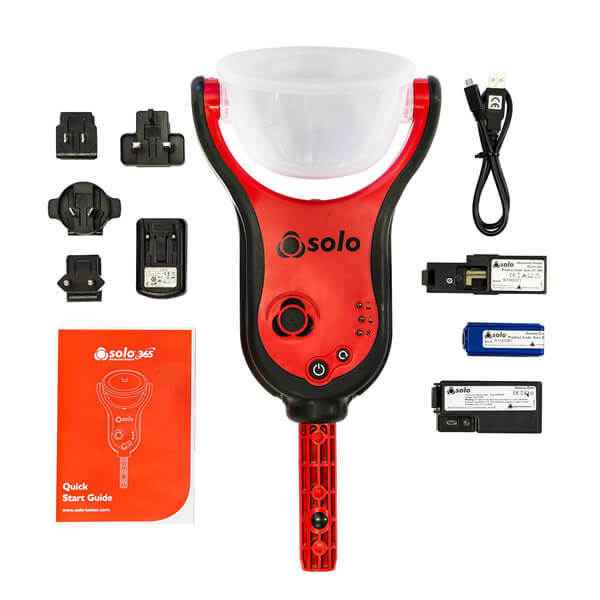 Solo 365 takes everything expected from a Solo product, pairs it with the very latest technology and wraps it in a new modern slim-line design. 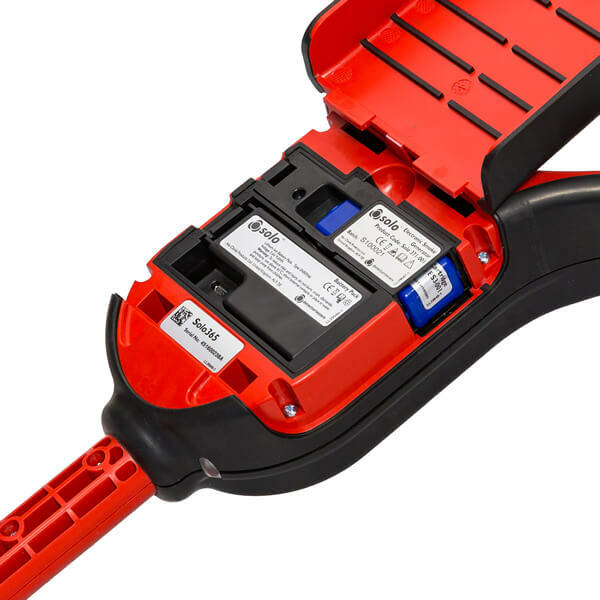 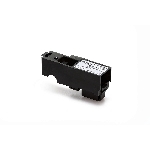 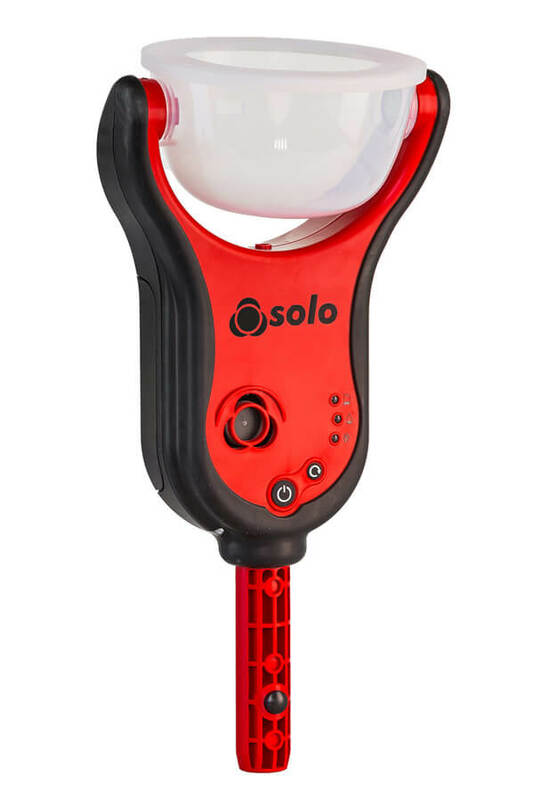 It's lighter to use, quicker to test, suitable for more applications and almost impossible to over-apply. 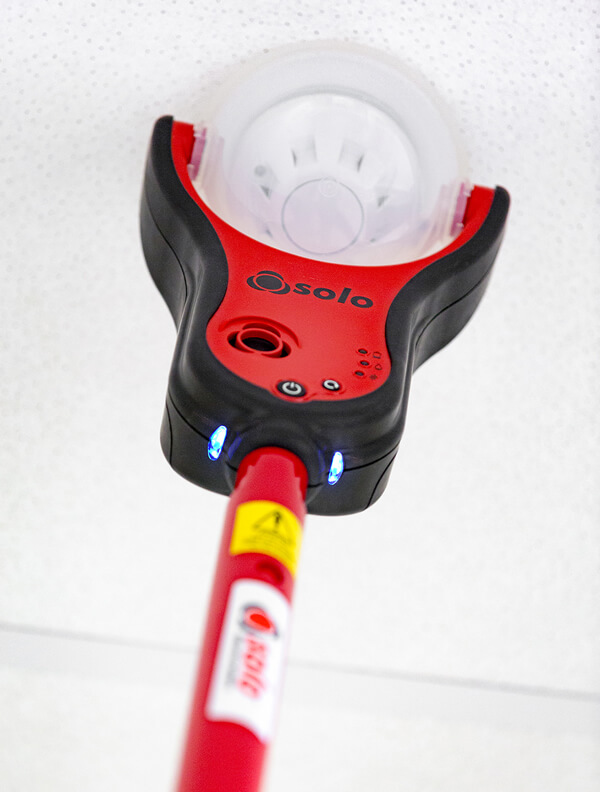 Engineered to be compatible with the increasing number of sophisticated detectors now available, Solo 365 also overcomes the regulatory issues associated with pressurized aerosol canisters. 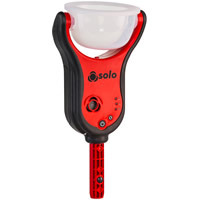 SOLO365 offers everything the industry expects from the Solo brand, pairing it with the very latest technology and wrapping it in a new modern slim-line design Solo 365 offers everything the industry expects from the Solo brand, pairing it with the very latest and wrapping it in a new modern slim-line design and incorporates non-hazardous, non-pressurized cartridges.